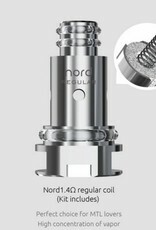 Replacement Coils for the Smok Nord. 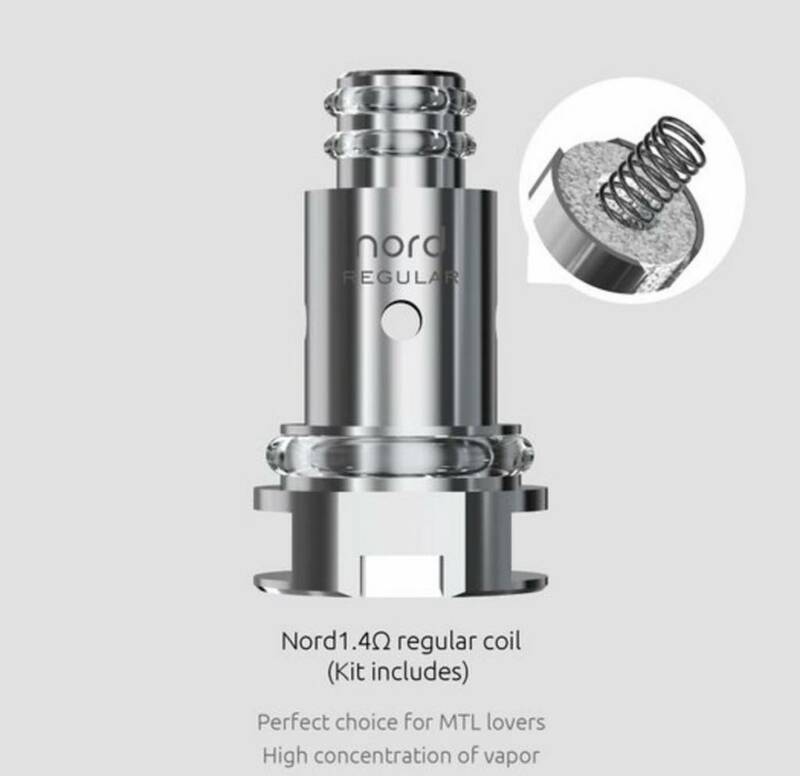 The 1.4 ohm regular coil is great for a more restricted mouth-to-lung experience. Ideal for higher nicotine users and nic salt users, or those looking for a more modest cloud production. Priced Individually.